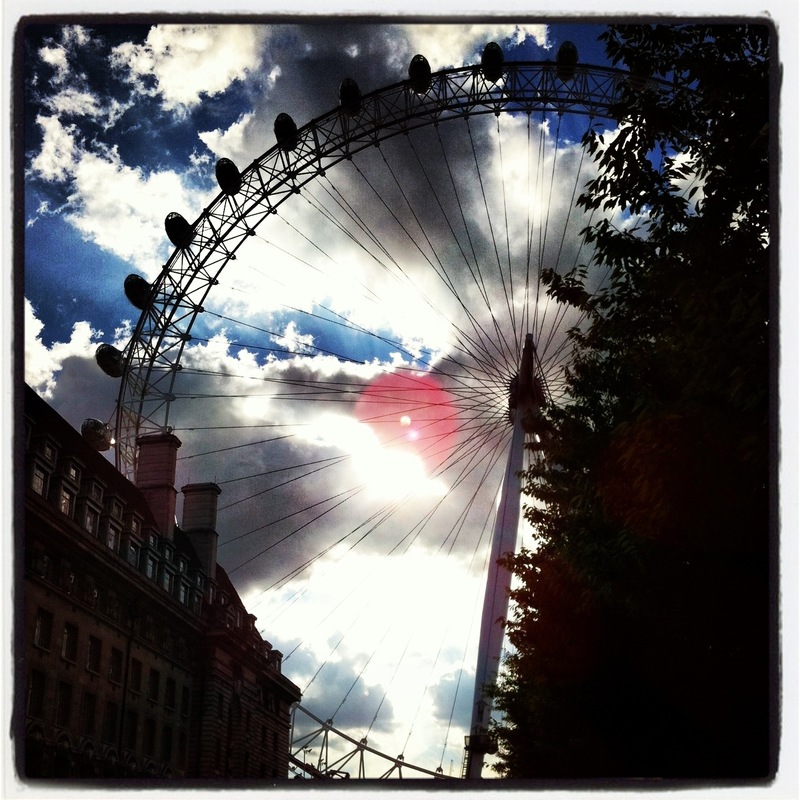 This entry was posted in 2014, blog, community, dreams, instagram, life, london, london eye, london tube, love, Music, poem, Poetry, the clash, Uncategorized and tagged london, london calling, micropoetry, poem, poetry, the clash. Bookmark the permalink. So cool. Erie and beautiful at the same time. Good to hear an old song to take me back too! Yes, especially when it transports me to a faraway place… Sorry I could not resist the pun! Have a great day!